The Maze Runner movie comes out September 19th and I have an awesome giveaway to help you get ready for it! I'm really excited to offer this because I think it could be a fun movie! It's also exciting to see all of these YA adaptations coming out. 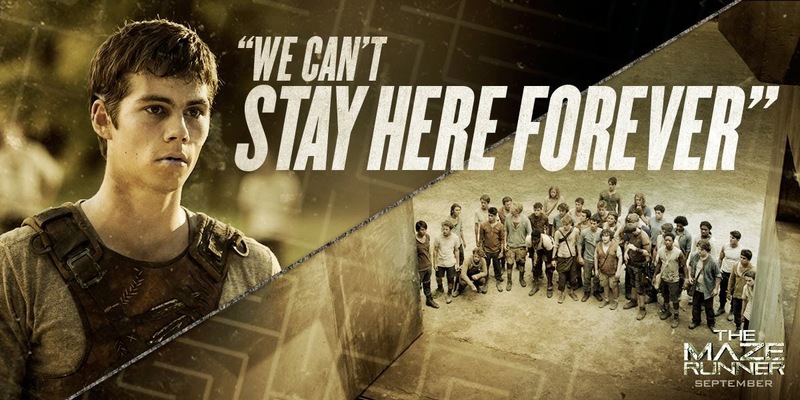 You can also visit The Maze Runner website to learn more as well liking it on facebook, and following them on Twitter, google+, Instagram, and youtube . About the film: When Thomas (Dylan O'Brien) wakes up trapped in a massive maze with a group of other boys, he has no memory of the outside world other than strange dreams about a mysterious organization known as W.C.K.D. 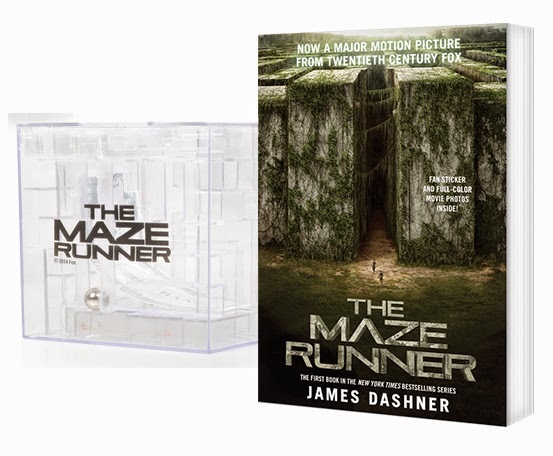 Only by piecing together fragments of his past with clues he discovers in the maze can Thomas hope to uncover his true purpose and a way to escape. 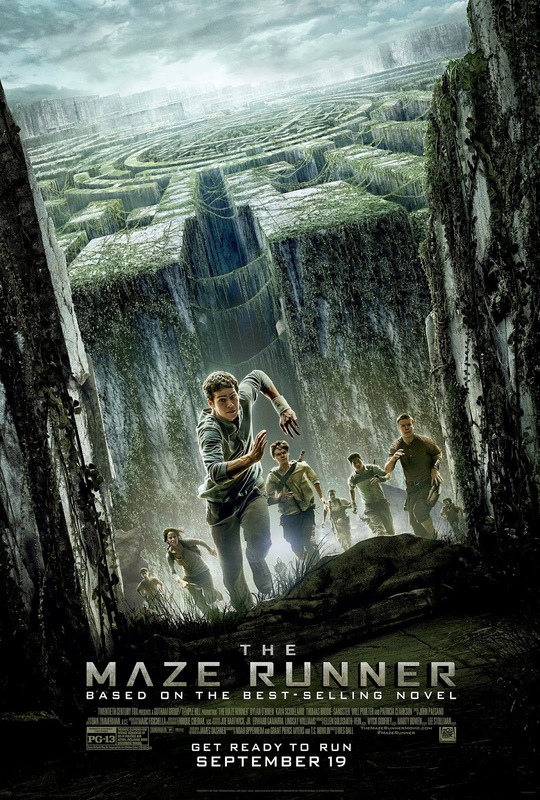 Based upon the best-selling novel by James Dashner. To enter, just fill out the form below! Winner will be chosen September 2 and notified via email. Giveaway is courtesy of 20th Century Fox and open to residents of the United States.